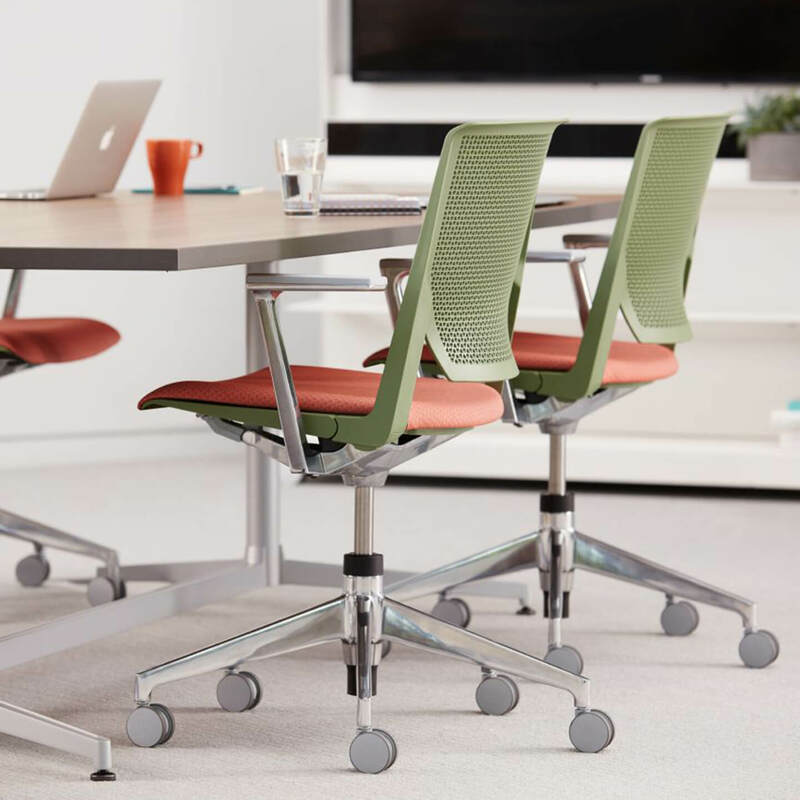 Haworth ranks among the largest office furniture brands. 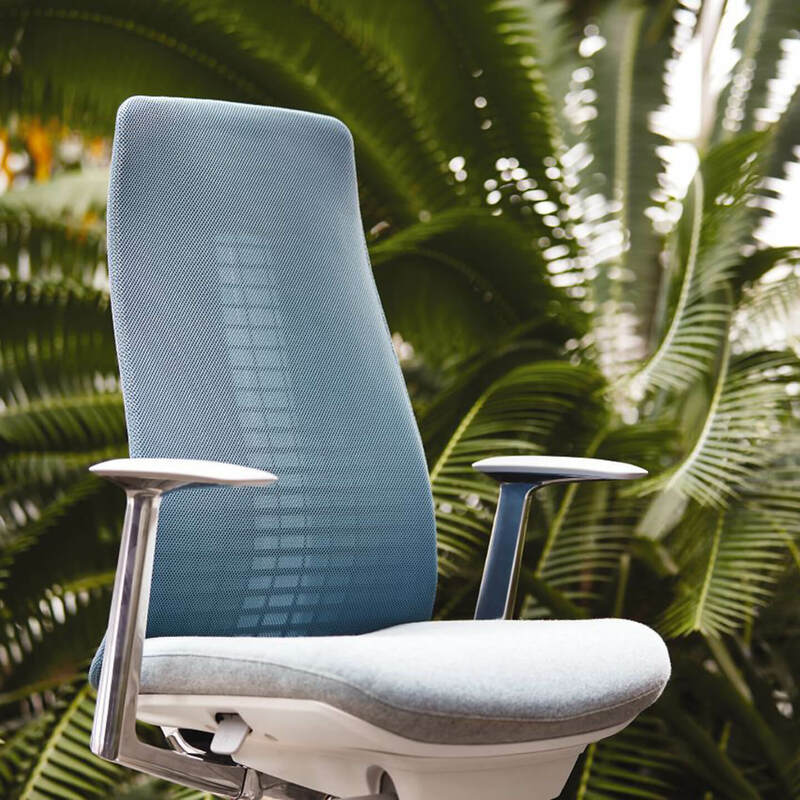 Haworth invests a great deal of time in developing new furniture, while centring on sustainability, product development and recycling. 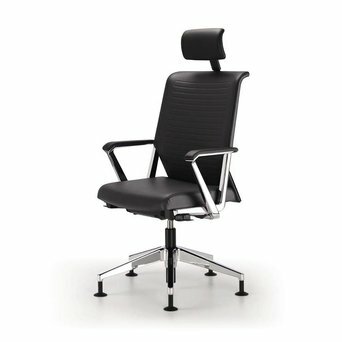 By deciding in favour of Haworth furniture you decide in favour of environmentally friendly products. 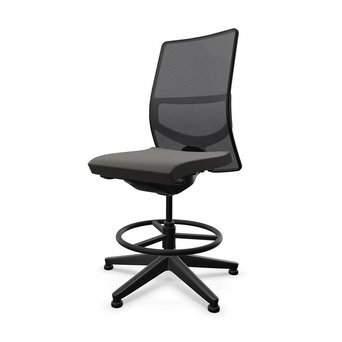 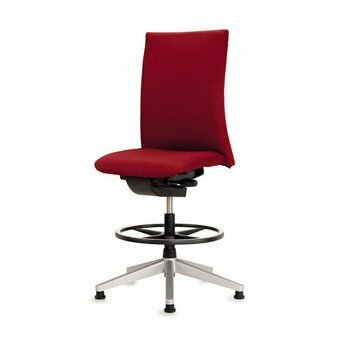 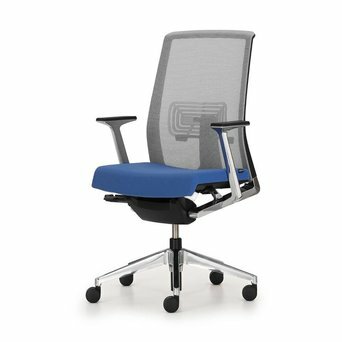 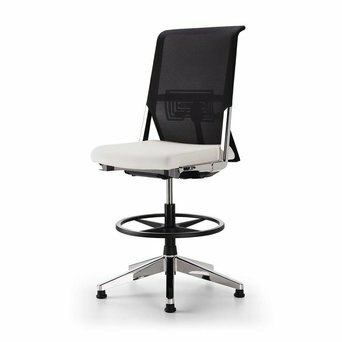 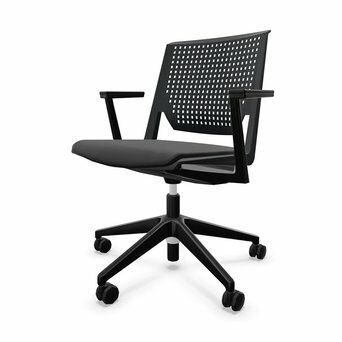 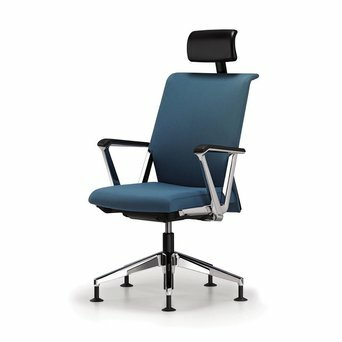 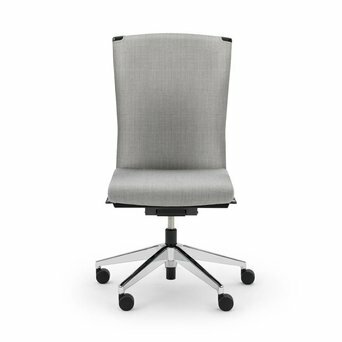 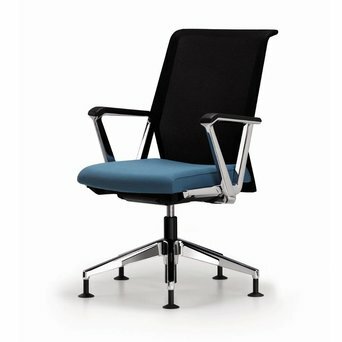 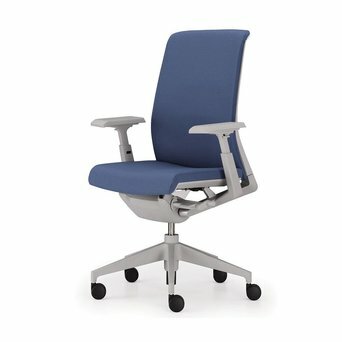 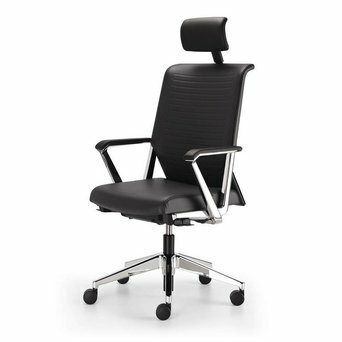 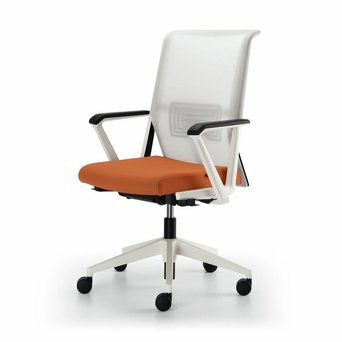 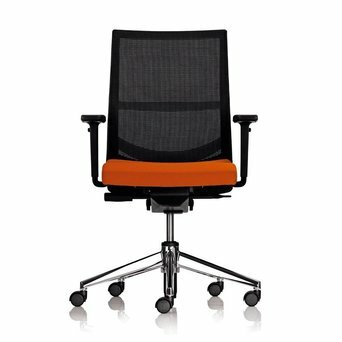 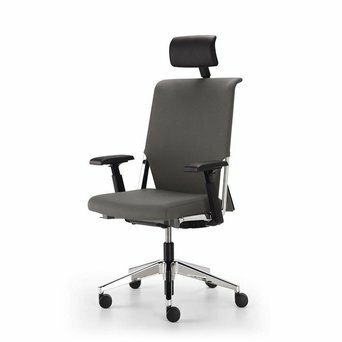 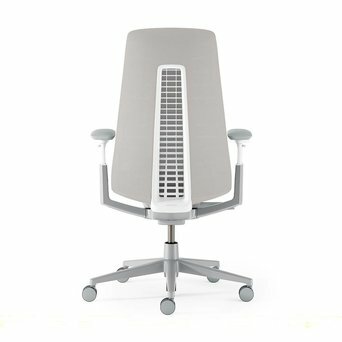 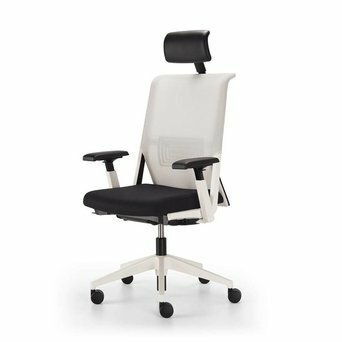 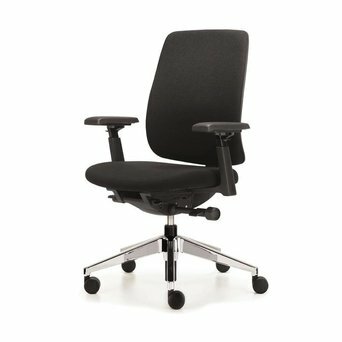 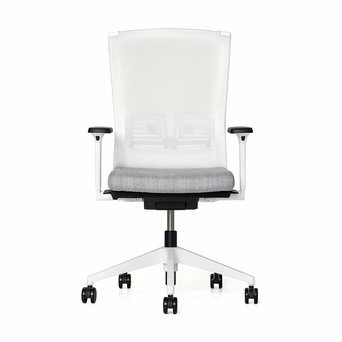 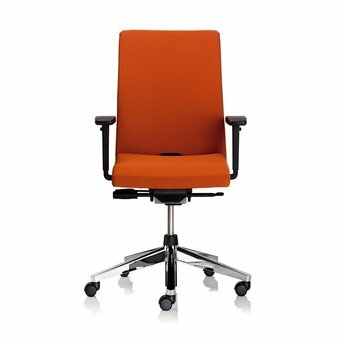 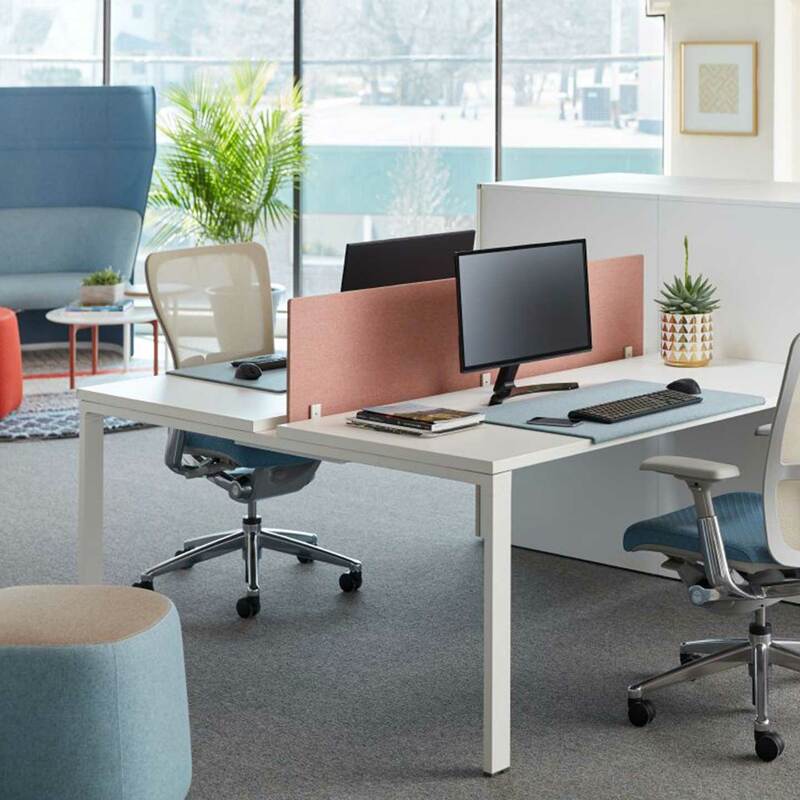 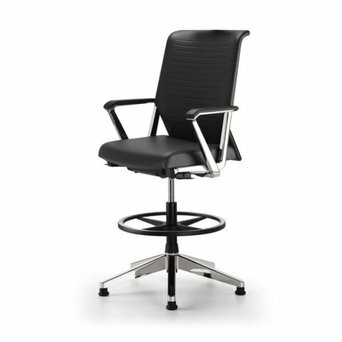 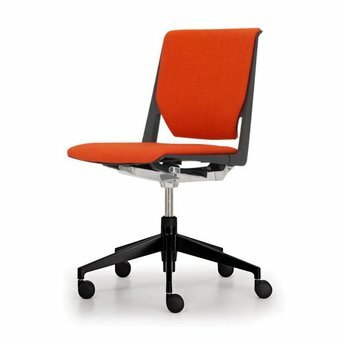 Haworth has the perfect solution for each and every workplace.  Are you looking for a Haworth product that’s not displayed on our website? 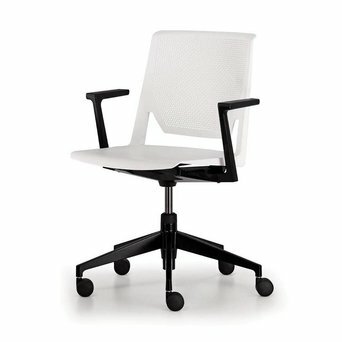 Send us an offer request, because we can deliver the complete Haworth product collection.